Carleton Place is a residential townhouse neighborhood located off College Acres Drive in Wilmington. This community is a short walk or bike ride from the University of College - Wilmington, and multiple restaurants and shops on Racine Drive. It features a swimming pool and clubhouse. The units were built in the late 1990s and early 2000s, and have 2-4 bedrooms, 2-3 baths, and open floor plans. Many are used as investment properties and have been sold with renters already in place. Browse the listings below to see pictures, features, amenities, school information, and more. 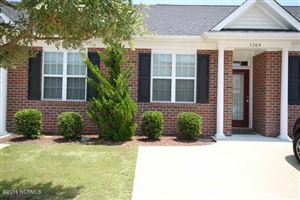 Please don't hesitate to contact us if you're interested in viewing a townhome or have questions. 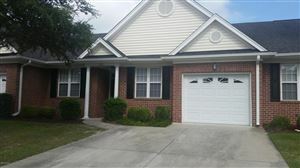 We can help you with this townhome community or any other in the Greater Wilmington real estate market.